It seems someone at Castello recognizes that they need to go back to their earlier shaping styles. I've not liked the new hawkbills I've seen, which are more like... bulk princes? Sorta bent apples? Anyways while poking around last night I saw this hawkbill nosewarmer. I think @Tnfan got the one from Briar Blues that I slept on... I didn't sleep on this one. Think I'm gonna chill on pipe purchases for a bit. We'll see though. Maybe an OA #10 in a carving style I like will pop up after all. And I kinda want to try Top Black Cherry for some weird reason. Not much of an aro guy but it sounds appealing and an easy smoke for days I'm not wanting to break out the flakes. I must stop buying stuff...........but I’m weak. I’ve learned the hard way that sleeping or waiting on a particular item generally leads to a missed opportunity. If I have the funds and the wife doesn’t mind, I don’t wait. Congrats on the pipe you wanted. Mail call today, two tins , one of Triple play plug and the other Gaslight... and 4 plugs of Condor ! Interested to hear your take on the Polish production plug, the last batch of LC left me wanting for that Condor moment. Smoking it now after a bit of drying out. Will let you know. Received my Reiner 71 Long Golden Flake from SP today. Looking forward to revisiting this blend soon. Can't believe I have waited this long!! Is that a Kaywoodie pen? Got a package of pipe cleaners and a pouch of Amphora Virginia from the Outland convenience store/ bait shop while running about. Snagged my first meer tonight, I’ve been after a Kaywoodie meer for quite some time. Finally happened. If I skunked anyone here on the eBay bidding I apologize but this one checked all the boxes for my meager yearnings. Yes, the back pulls out revealing a pick while the visible end is a tamper. There was anothe pen listed a few days ago showing the pieces separately. Photo examples from the web. Not my photos. 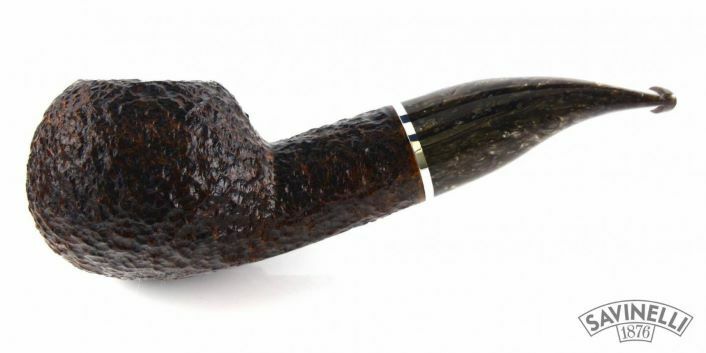 Purchased this Savinelli 320KS Saint Nicholas 2018 edition. 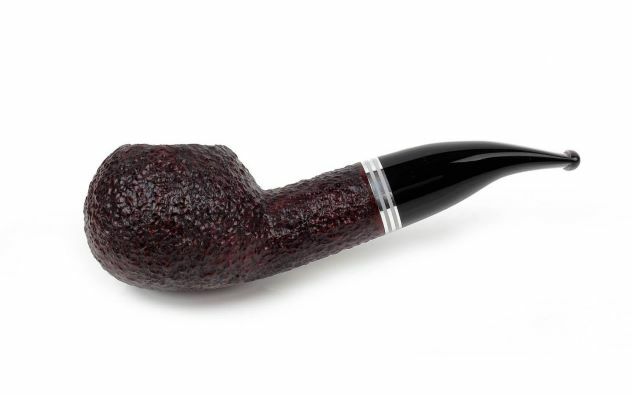 I purchased the 2017 Savinelli Saint Nicholas edition as a 321. I had no idea there was such a huge difference in size. The 320KS is huge! Next year, i am nearly certain I will purchase a 321. lol. 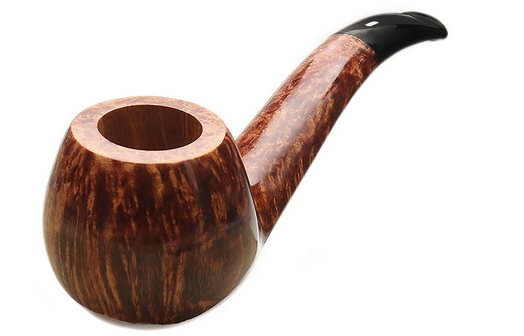 I have the 2013 St Nick 320 and it’s a great pipe. I’ve contemplated picking up a 321 lately. Can you post a pic of your 321 next to the 320 for comparison? Congrats on the set my friend! Thanks, Andy! It's good to see you here, bud. 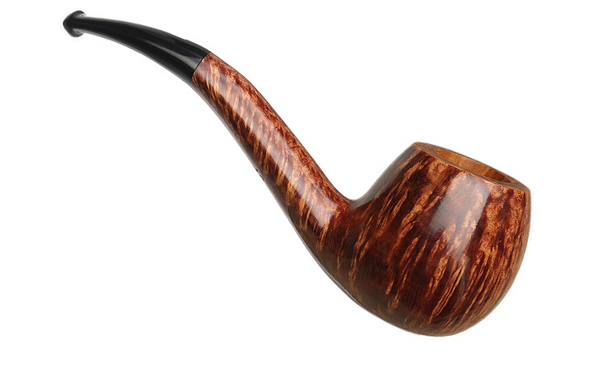 I just ordered one of two pipes I plan on buying this year. Details when I receive it. The 320 is at least 2 times bigger than the 321.